With October, our minds naturally turn to wizards, witchcraft and the latest post-Harry Potter trends in book stores and libraries. 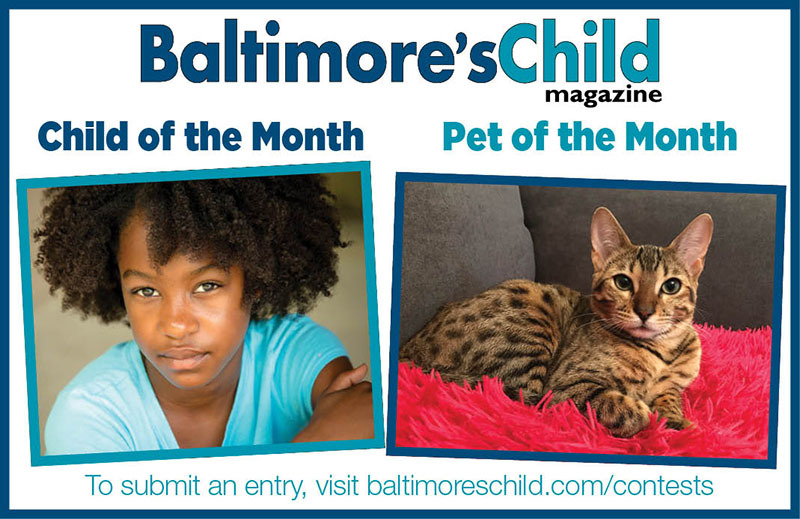 Actually, today’s popular titles have little to do with magic and are stories with a social justice theme, according to bookseller Rachel Machesky of The Children’s Bookstore in Baltimore’s Roland Park. From poverty to politics, the environment to equality, kids are picking up books about real issues in the world around them. 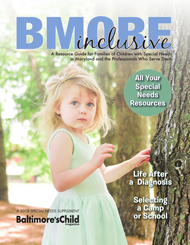 Are your children looking to be inspired? Here are Machesky’s age-appropriate recommendations. CJ and his grandmother take the bus across town together every Sunday after church. When CJ struggles to understand why other people have cars and iPods, and he doesn’t, his Grandma shows him that his life is rich in other ways. She points out the vibrancy and fun of the city they travel through, giving CJ the chance to learn that his life is beautiful, even if he doesn’t have all the material things he sees around him. This dreamily illustrated story is about a boy forced to leave his homeland in search of safer refuge. 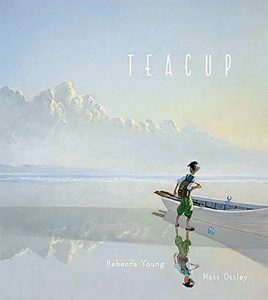 He has a long trip by sea, taking with him a teacup filled with earth from where he grew up. 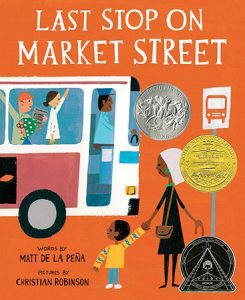 An allegory for the refugee crisis, or any child struggling to find a place to call home, this book reassures and sparks compassion. Archer is a fifth-grade student whose new teacher, Mr. McLeod, a gay member of the armed forces, opens up the classroom to new ideas. In addition to his father and grandfather, Mr. McLeod becomes an important role model in Archer’s life — giving him a wide range of experience to help him learn what it means to be a man. 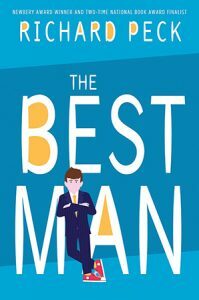 The valuable lessons are woven into ridiculous situations and hilarious jokes throughout the novel. 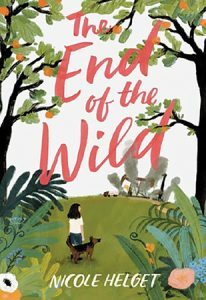 Fern, an 11-year-old dealing with her family’s financial distress, delights in the quiet time she spends in the woods near her house. When a fracking company comes to town, her stepfather has the chance at a new job. The downside? The frackers will destroy the forest Fern holds so dear. 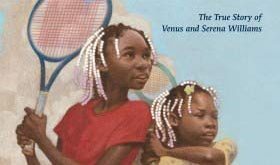 Poverty, environmental issues and the challenges many families face come together in this kid-friendly novel. Alice moves to a new town in Georgia with her family, feeling sad, angry and confused about having to start all over. 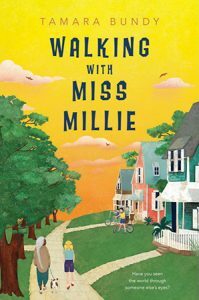 An unlikely friendship with her elderly neighbor, Miss Millie, opens her eyes to the experience of a black family that lived through segregation in the South. Alice learns about the struggles of people different from her and her family, realizing that love and friendship can cross any divide and make any town feel like home. 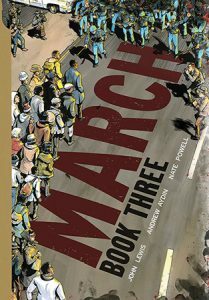 The third installment of this graphic novel series tells a story through the eyes of Congressman John Lewis, a black politician who came of age during the civil rights movement. Using striking illustration, the novel highlights the bravery of the many people who have fought for civil rights, and all of the sacrifices and work that have come along with that fight. 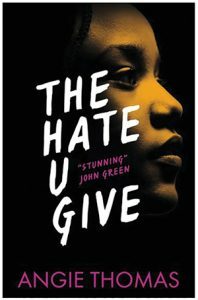 In this frequently talked-about book, Starr, a black teenage high school student, experiences the vast difference between her low-income neighborhood and the upscale prep school she is sent to on a daily basis. When her unarmed best friend, Khalil, is killed by a police officer and Starr is the only witness, she is forced to muster the bravery to speak her truth. Everyone around her has their own opinions, but Starr is the only one who knows what really happened. Rowan Collier is a teenager living in America in 1922. 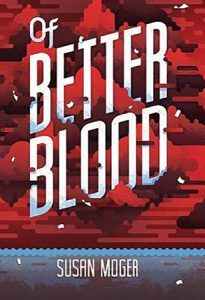 After being struck with polio, she discovers the horrifying eugenics movement, or the war against the genetically “unfit,” is happening all around her, including in her own family. She is disowned due to her illness and winds up at a camp run by the New England Eugenics Council with her brave friend Dorchy, where they must fight to protect both themselves and the other endangered children on the island. Though historical fiction, the tale emphasizes the importance of acceptance.